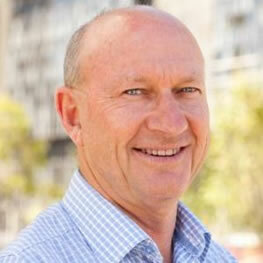 Dr Simon Fifer is a founding partner of CaPPRe and Director of Research and Innovation. He is a specialist in studying human decision making using choice based measurement. Prior to starting CaPPRe, Simon was core member of the Centre for the Study of Choice (CenSoC, UTS) and the Institute for Choice (I4C, UniSA). Simon manages all the technical aspects of projects and is responsible for continuing to push the research boundaries to ensure CaPPRe are at the forefront of innovations in choice based methods. Over 12 years’ experience in industry / client management allows Simon to present the technical aspects of choice research in an industry friendly manner. Simon considers himself a ‘pracademic’ (practical academic), with a research focus directed at solving real world problems with major societal impact. Simon regularly presents at various national and international conferences, and publishes papers in leading academic journals. 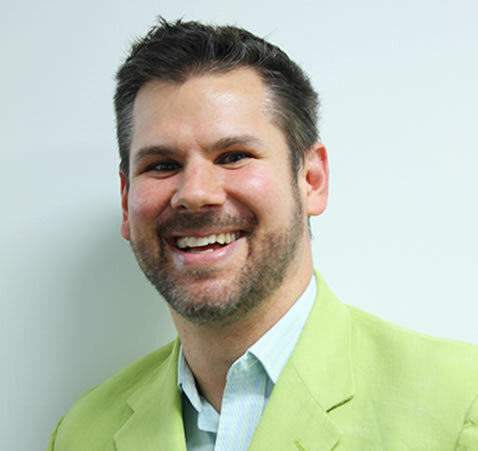 Simon has a PhD in Choice modelling from the University of Sydney. Laurie Axford is a founding partner of CaPPRe and is a passionate and results driven Managing Director with 35 years’ experience in healthcare. In his most recent Managing Director role Laurie lead a team of research professionals for the Australian affiliate of a multi-national healthcare specialist market research agency after roles in business development and project management with the company, Cegedim Strategic Data. Laurie spent 17 years with Cegedim and its predecessor Decisions Research in Australia. Laurie spent a similar period (1980 – 1998) as a director of Australia's first private cardiac rehabilitation program, where he directed the exercise prescription and lifestyle modification program. This was Australia’s first privately owned cardiac rehabilitation program. During 1990-1992 he was also head of fitness and conditioning at the Sydney Swans. Besides the managerial expertise Laurie brings decades of project experience in the healthcare and agricultural industries, including working with Dr Simon Fifer and Professor John Rose over 14 years on numerous advanced choice based studies for pharmaceutical, OTC, animal health and crop protection clients. Laurie is also a Non-Executive Director on the NSW board of the Council On The Ageing (COTA) since September 2017.
branch of the Australian Sports Medicine Federation and Cegedim Strategic Data Australia Pty Ltd. Professor Rose is a partner in CaPPRe and Chair of the Scientific Advisory Board (SAB). Professor Rose currently maintains a Research professorship and Director of the Business Intelligence and Data Analytics (BIDA) research centre at the University of Technology Sydney. His research interests are discrete choice modelling and efficient stated choice experiments. He is widely published in the top academic journals and is a co-author (with Professors David Hensher and William Greene) of Applied Choice Analysis; A Primer, (2015) by Cambridge University Press. He is currently writing a book on generating efficient stated choice experimental designs (with Mike Bliemer, University of Sydney) and is Editor-in-Chief of Transportation Research: Part A. Professor Rose has over 15 years’ experience working with industry, including working in the areas of community evaluation and modelling of transport and infrastructure development, pharmaceutical treatment evaluation and patient preferences and agricultural product demand forecasting and value analysis. He is also a visiting Professor to Institute of Transport Studies, Faculty of Environment at the University of Leeds. Rose Wilson is a Research Director at CaPPRe working closely with healthcare industry and government clients across a range of strategic projects. Rose has over 12 years experience in client services and research. She started out in advertising, as an account handler, working with Microsoft, X-box, Cadbury and Virgin. Five years later she returned to University to complete a degree conversion in Psychology (BSc) and a Health Psychology Masters (MSc). Rose remained in academia as a researcher at University College London, working on randomised controlled trials, with a health behaviour change focus, e.g. weight loss and physical activity interventions. Before moving to Australia she was a mixed methods researcher and consultant at Cancer Research UK, specialising in the evaluation of their health communications. Rose worked as a health behaviour change consultant alongside these roles, helping individuals make changes, and companies push for change. Dr Kerrie-Anne Ho is a senior research manager at CaPPRe and manages the day-to-day aspects of research projects on community and patient preferences. Kerrie-Anne works with industry, government and non-profits to make informed decisions about community and patient needs. Her research areas include mental health, brain stimulation, rheumatology and social impact/outcomes. Prior to joining CaPPRe, Kerrie-Anne worked as a quantitative researcher at the Centre for Social Impact, measuring social impact in the public, private, and non-profit sectors to bring about positive social change. Kerrie-Anne is an interdisciplinary researcher with strong quantitative skills. 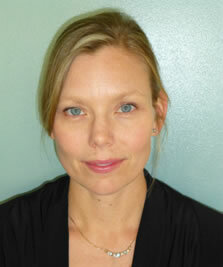 She has over 5 years of experience working with community and patient populations in research. She has worked directly with patients and professionals in healthcare settings, in research and non-research capacities. Kerrie-Anne has a PhD in novel, non-invasive brain stimulation techniques for the treatment of depression (UNSW) and she completed a Bachelor of Psychology (Class 1 Honours, UNSW). 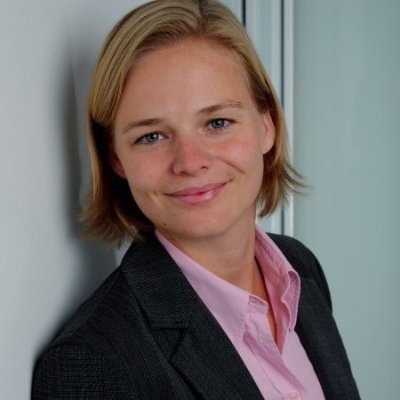 Karen Winkler is a senior research manager at CaPPRe, with 12 years’ experience in quantitative market research. Prior to joining CaPPRe, Karen worked in healthcare market research in Sydney, focussing on patient chart audit research as well as custom quantitative studies in various therapeutic areas including Virology, Oncology, Haematology and Diabetes. Prior to moving to Australia in 2012, Karen worked for a research institute in Germany, specialising in market research for tourism demand related issues. In this role, Karen worked with many different public and private sector clients ranging from national to local level to help them understand underlying attitudes and motivations to travel, holiday information searching and booking behaviour, travel behaviour and travel-related interests. Karen has a MSc in Tourism Planning and Development from the University of Surrey, UK and a BA (Hons) in Tourism Management from the University of Brighton, UK. 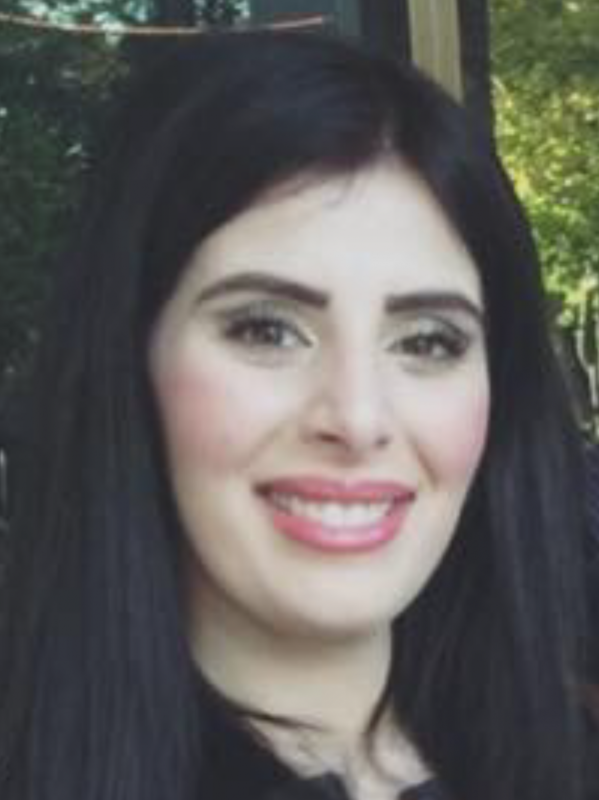 Samantha Eid is a Senior Research Manager at CaPPRe with a specialist background in Patient Reported Outcome Measures, Patient Experience and Market Research. Her experience covers a range of healthcare and social science disciplines, but her key research interests and PhD topic investigates how the Australian healthcare system measures, analyses and interprets Patient Reported Outcome Measures. Samantha is an interdisciplinary researcher with strong quantitative skills in biostatistics and epidemiology. Prior to Joining CaPPRe, Samantha has worked as a Research and Consumer Insights Analyst at one of the largest not-for-profit Private Health Insurer, HCF. Samantha has worked directly with Members and internal stakeholders to implement the Voice of Customer Patient Experience and Patient Reported Outcome Measures program. Samantha holds a Bachelor of Science (Psychology) and a Master of Public Health (Disease Prevention). Samantha is also a PhD candidate at the university of Sydney at the Menzies Centre for Health Policy. Dr Edward Wei is Manager of Data Intelligence and Insights at CaPPRe. 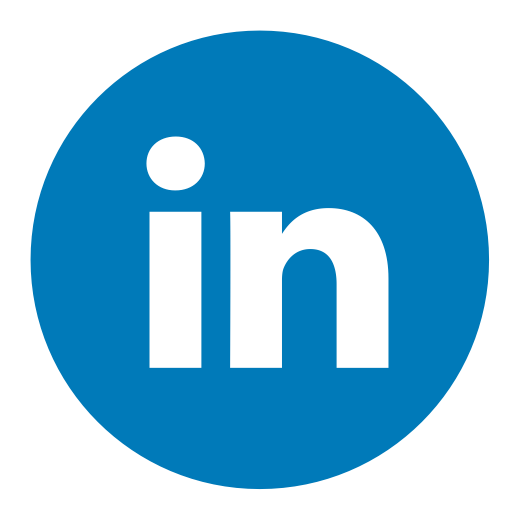 Edward has over twenty years of experience in the market research industry and university setting. During his career, he has worked on numerous research projects for both public and private sectors. He is an experienced choice modeller and has worked on many conjoint and choice model projects, from experimental design and programming, to analysis and building dashboards. He is an expert in programming complex surveys with many years of experience as a survey programmer. He has taught and supervised postgraduate students in market research and analysis methods. Edward received a PhD degree from UTS (Choice modelling), a Master of Business degree from QUT and a Bachelor of Economics degree from the University of International Business and Economics (UIBE), China. 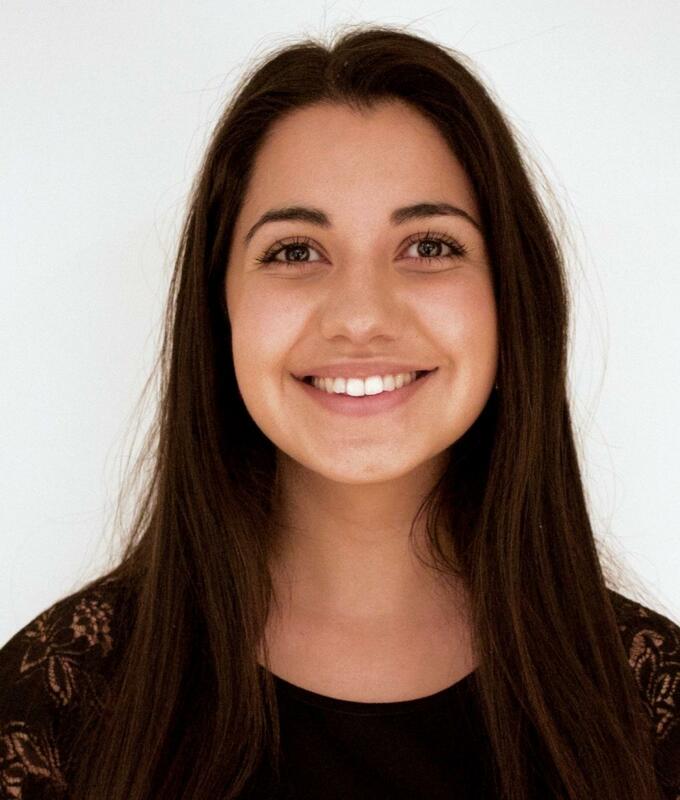 Ariana Cabrera is the Manager of Data Analytics and Visualisation at CaPPRe. Ariana answers important research questions using statistics-based evidence. She has experience in a wide range of tools to create visual representations of model results. She is an expert in using R Shiny to create advanced dashboards to inform stakeholder decision making. Ariana has a strong understanding of the mechanics behind survey-based research projects and is involved in various stages of project progression, including study design, survey scripting, data collection, data cleaning and analysis and reporting. Ariana completed a Bachelor of Science & Advanced Mathematics (Honours class 1) at the University of New South Wales. For her Honours project she developed a non-parametric Bayesian method for density estimation using quantile pyramid processes. Declan is a Research Executive at CaPPRe. He provides technical support across projects and assists in research design and implementation, data cleaning and analysis, and final reporting. Declan is experienced programming surveys and using R and excel for data cleaning and analysis. 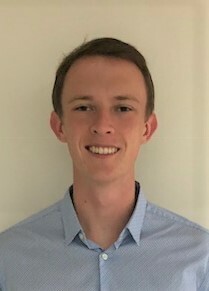 Declan completed a Graduate Certificate of Data Science from the University of Sydney following his Bachelor of Commerce (majors in Accounting and Finance) from the University of New South Wales. 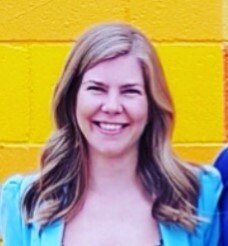 In her role of Community Engagement Insights, Jenni draws on over 15 years experience in qualitative research in Australia and overseas, including leading numerous multi-country studies. A strong qualitative component is required at the commencement of Discrete choice experiments (DCEs) with patients and consumers in order to gain a deeper understanding of participant perspectives (e.g. physical, emotional, social and financial implications of living with a life-limiting condition) and also to inform the design of the DCE. Jenni commenced her career at the ‘Business and Consumer’ department at ACNielsen. Following this, she spent a number of years employed at an agency in London which specialised in medical market research primarily within the European markets. Since 2006, Jenni has been working as a consultant where she has conducted qualitative research with Healthcare Professionals and Patients across a broad range of topics for pharmaceutical, animal health and medical device companies. Jenni has a Post Graduate Diploma in Science (Psychology) from the University of Sydney.